I'm not sure that the parts catalog has the right #'s for the screws that hold the headlight doors in place. I say that because I cannot find 610025 in Ford's Standard and Utility Parts Catalog, Auevco's catalog, nor anywhere on the internet. 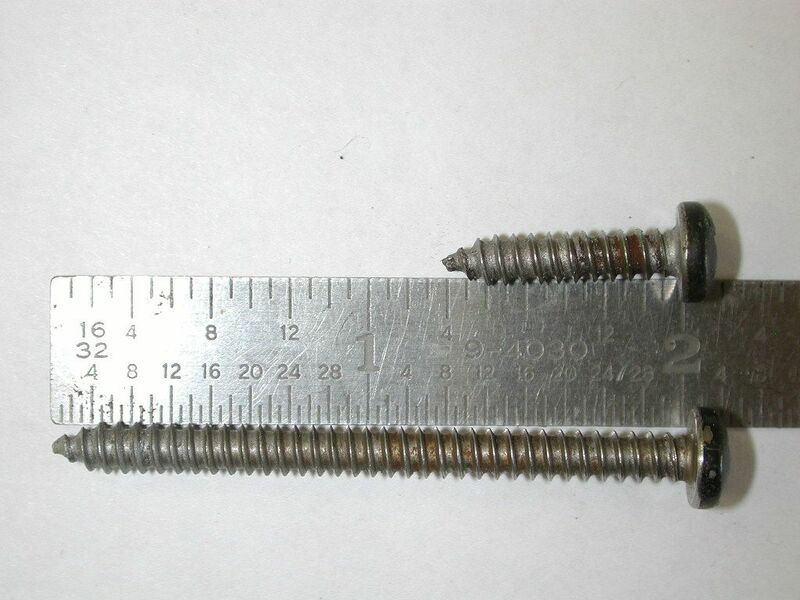 Plus, while I do find 610019 in the Standard and Utility Parts Catalog, it is an "oval head" screw, and both 19 & 25 are pan head screws. In fact, an oval head screw, which is a countersink-style screw, would break the plastic of the headlight door as it wedged itself into the hole and spread the plastic. 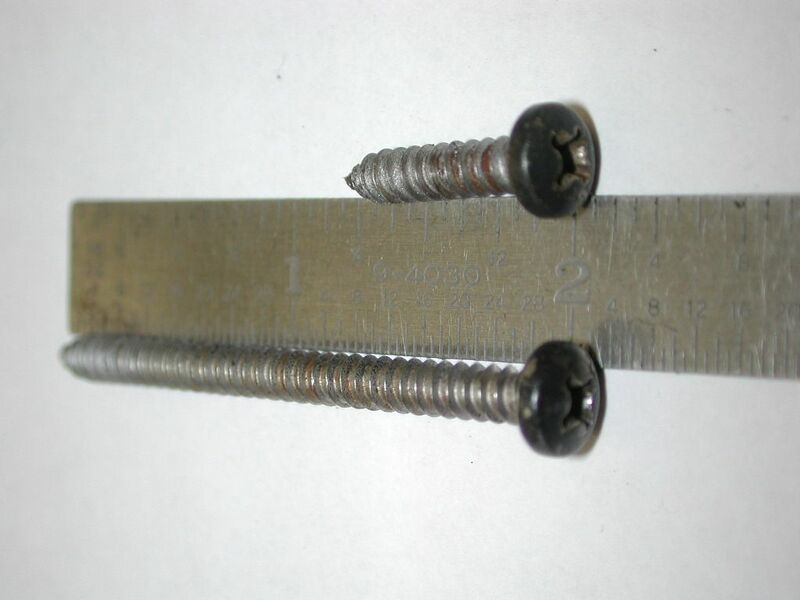 Here are depictions of some of the various head styles on screws, and you can easily see that the oval head has a taper on the underside of the head, and the pan head is flat.